For the past 3+ years my family has been using the following combination of services to make phone/video calls from Ecuador back to the U.S. 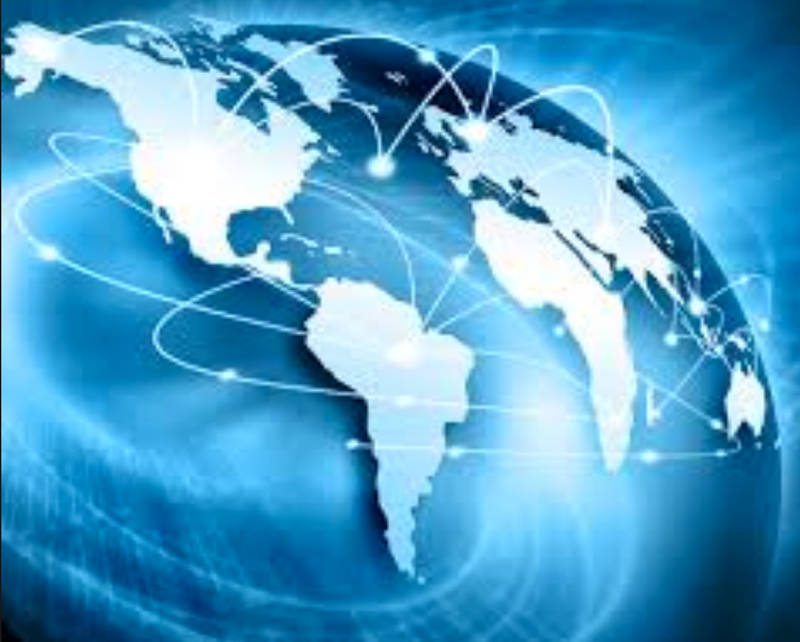 The one common thread is that they all rely on Internet connectivity (VOIP) to receive and initiate the calls. I am eager to hear what others are using and I hope we can have a robust discussion on the pros and cons of each service. I would also like to include the Total Cost Of Ownership which includes hardware, taxes and subscription fees. My strongest piece of advice is that you don’t rely on one service since Skype and Google Voice are for the most part free. I would also invite other services to be discussed like Vonnage, Ooma and Viber. Presently, the service of choice for us is MagicJack. Looking forward to hearing about what works for you and the total cost of ownership. Skype And Magic Jack In Cuenca? In my earlier posts I mentioned some hardware items (i.e. computers, printers, tablets, etc. )to bring to Ecuador . I also suggested digital cameras and camcorders as well as suggestions on TV’s and DVD players. In this post I’ll briefly chat about voice and video communication between Cuenca and the rest of the world. The two most popular and cost effective ways are Skype and Magic Jack. Skype: (Software Only)Owned by Microsoft uses the VOIP method of calling. VOIP is techy talk for “voice over Internet Protocol”. In plain English it means that you’re initiating the phone calls from the Internet rather than using a local or International phone company. The biggest advantage is the cost. Calling between 2 Skype users is free. Skype is very easy to install software and installs on P.C’s, Mac’s, IPad’s, IPhones, Android phones etc. You can make video calls between Skype users who have webcams on their camera. My IPad has both a front and rear facing camera which means I can talk to my family while simultaneously showing them my enviornment. The IPad is just 14 oz so I can easily move around both inside and outside. How does Skype make money. 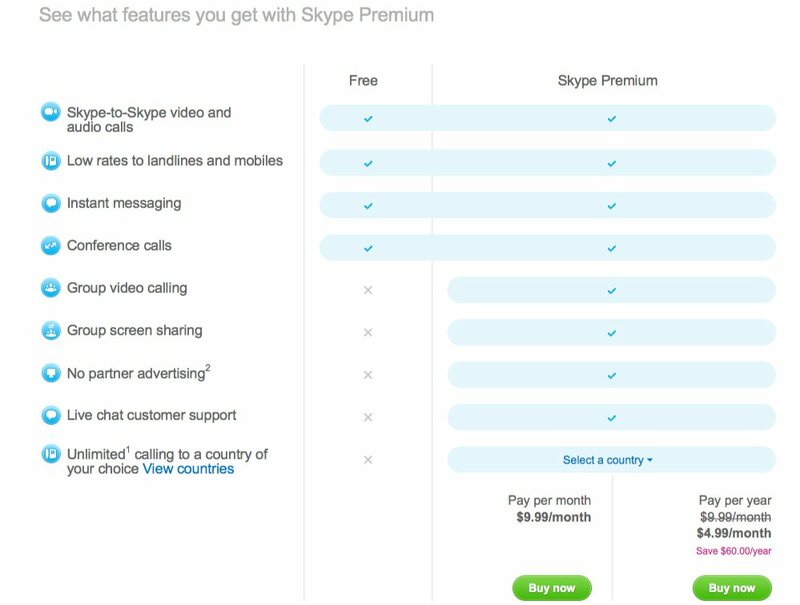 Skype offers pre payment plans so that for as little as 2.3 cents a minute you can call back to the U.S. You can also subscribe to their premium plans and have unlimited calling. My Skype experience has been 90% successful. Occasionaly the bandwidth is slow on my end or the receipient’s end and there is some jitter where the picture and or the audio is unacceptable. Magic Jack: ( Hardware and Software) Comes in two versions. Magic Jack and Magic Jack Plus. Magic Jack is approximately $40. You purchase a USB drive which uploads software to your computer. 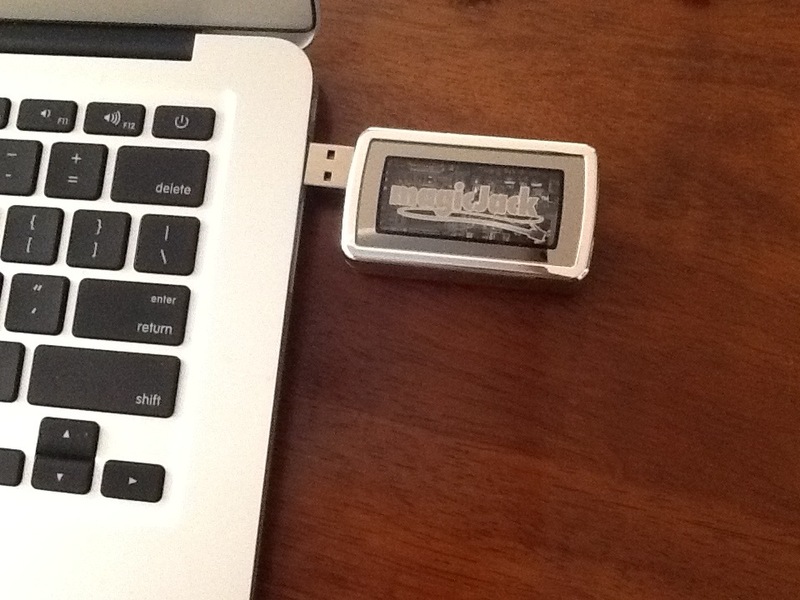 Magic Jack Plus is $60 and you can plug the USB device into your computer or into an electrical outlet. Both devices supply a US. phone number and give you unlimited calls for a year which in my case comes out to $3.33 per month. Besides the 503 area code phone # magic jack has voice mail and when my phone is not connected to the computer my incoming phone calls go to voice mail and I get notified via email that I have a new phone message. MagicJack also has an IPad App so I don’t have to have my USB drive connected to my computer. That’s is a nice convienience and I can also be mobile when I talk on magicjack. Comparison: Let me say that if communication to another continent is vital then I suggest you use both services. I think Skype is more powerful offers more choices and is easier to use. Magicjack offers the convience of a local phone number and is overall a cheaper plan. I found that 20% of my calls had some sort of jitter problem on Magicjack so Skype had better bandwidth and of course you can make video calls, group calls and use SMS messaging with Skype which Magicjack is incapable of doing. I also found that I had some more technical problems with Magicjack and Skype was trouble free.